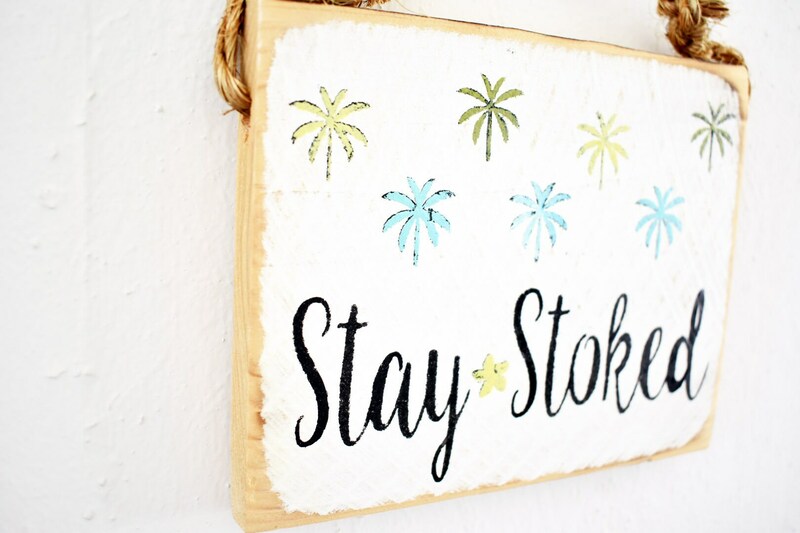 Stay Stoked Sign MADE WITH STOKE in Sunny California by our very own Sea Gypsies!! 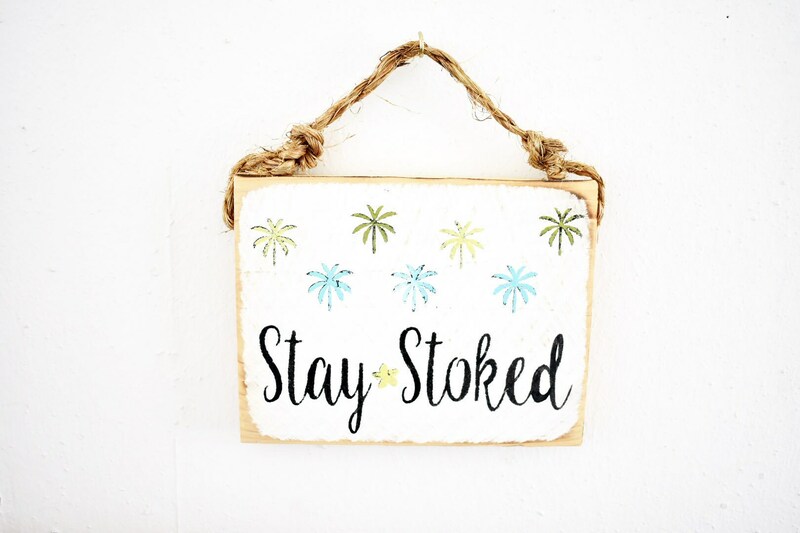 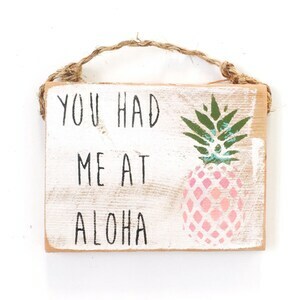 Live stoked everyday with this beach sign made of cedar and strung with a twine hanger for easy hanging! 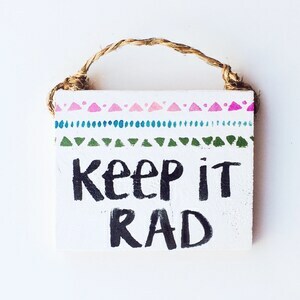 We love to make customs so if you want certain colors just shoot us a message! 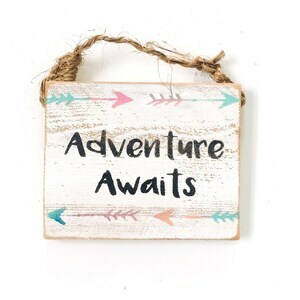 All of our signs are coated with a gloss sealer to help withstand the elements. 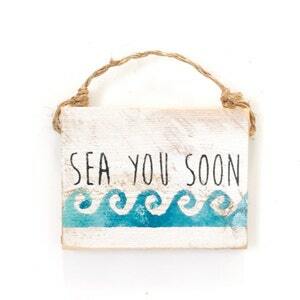 Re-coating may be necessary depending on your climate and if the sign will be in direct sunlight.